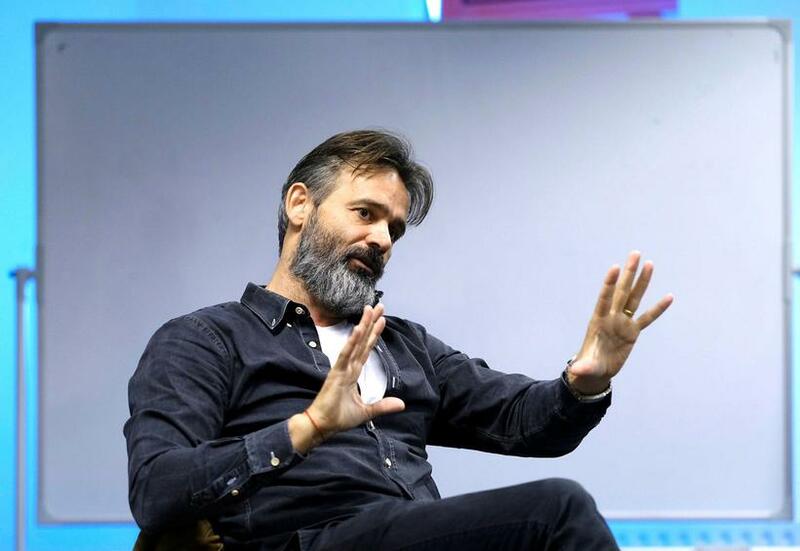 Baltasar Kormákur, producer of Trapped, is now in Fiji directing the new Hollywood movie Adrift. After that he’ll return to Iceland and start working on Trapped. 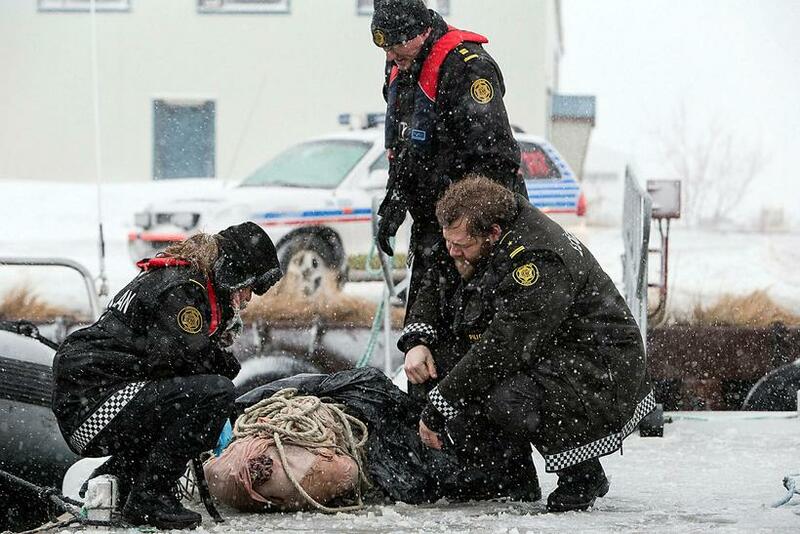 Trapped 2 will be filmed in Siglufjörður and Reykjavik. It will feature the same police team, played by Ólafur Darri Ólafsson, Ilmur Kristjánsdóttir and Ingvar Sigurðsson. Trapped was at the time the most expensive TV series filmed in Iceland. It was released in 2015 and was extremely popular both in Iceland, England and Denmark, and has a whopping 8.2 score on IMDB. Copyright © 2019 Árvakur hf.